A 29er with a custom aluminium frame: Fuji Tahoe review. If you are looking for a technical hard tail that will help you cover a variety of terrain then the Fuji Tahoe will be great for you. This bikehas an aluminum frame and weighs around 12 kilos. The Tahoe is a little expensive. The Fuji Tahoe is what is easily defined as a solid bike. This does not refer to the frame or the structure but rather the dependability. This bike will not wow anyone but it certainly will not let you down either. The overall style of the Tahoe is simplistic and it looks like a hard tail that is just ready to ride. So we headed out onto the mountains to see how much we could squeeze out from the bike. What we immediately liked about the Tahoe is that it is a lot lighter than some of its counterparts on the market. While not everyone may appreciate it, we did find it much easier to head uphill than with many other hard tails. The other thing that we quite impressed with was the stability offered by the Tahoe. We felt that no matter how hairy the terrain got or how fast we were going, the bike was level. This, in particular, is what would make this bike really great for someone who was just starting out with mountain biking. Overall, actually the Tahoe really does respond well. While it is certainly not top of the line, the components and specs are impressive enough. This is especially true when you consider just how much you are paying for the bike. Ideally, the Fuji Tahoe would have performed a little better as we headed downhill. Although it was a steady ride, we did not really feel as much thrill or power as we would have liked. Regardless, it is still one of the more dependable options on the market. Also, as it is a product of Fuji, you know that you are getting a good product. 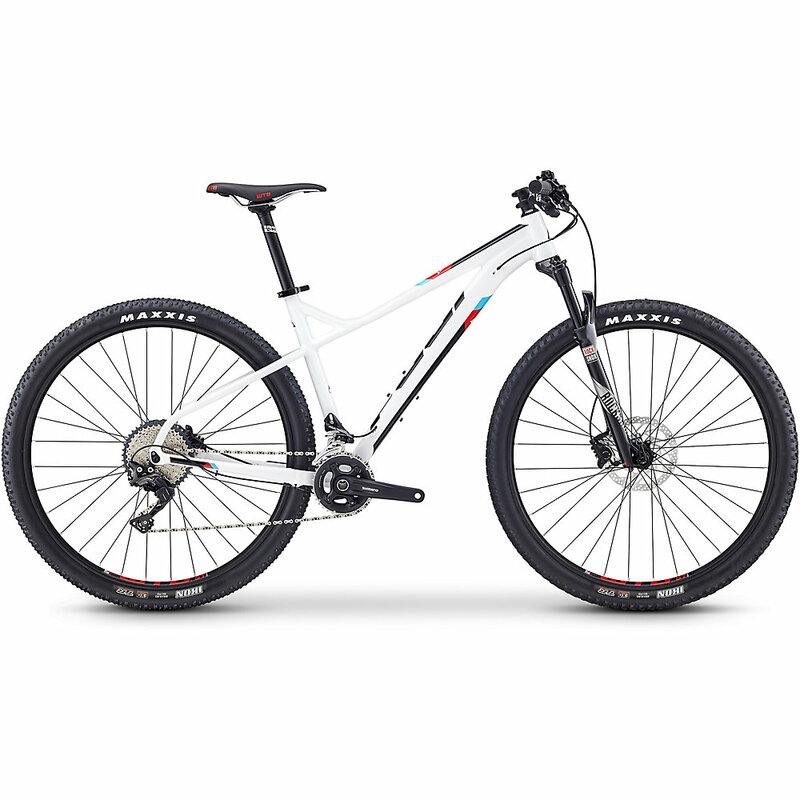 The Fuji Tahoe is a good entry bike for those who wish to get a better understanding of mountain biking and offers up a reliable performance. The Fuji Tahoe is good for a variety of terrain and will handle most of what you throw at it.